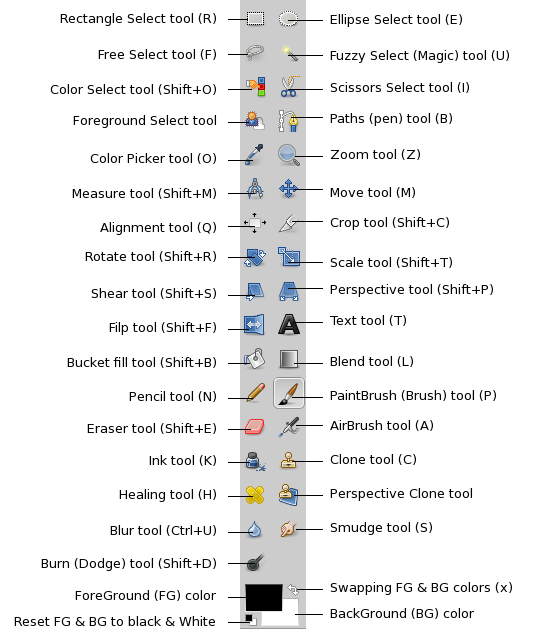 GIMP - Stands for GNU Image Manipulation Program. It is a free open source software that is practically identical to the most popular commercial image manipulation software, Photoshop. We use GIMP because the skills, tools, concepts and standards used in image and graphic manipulation are the same for both. This allows us to learn industry class skills at no software cost. 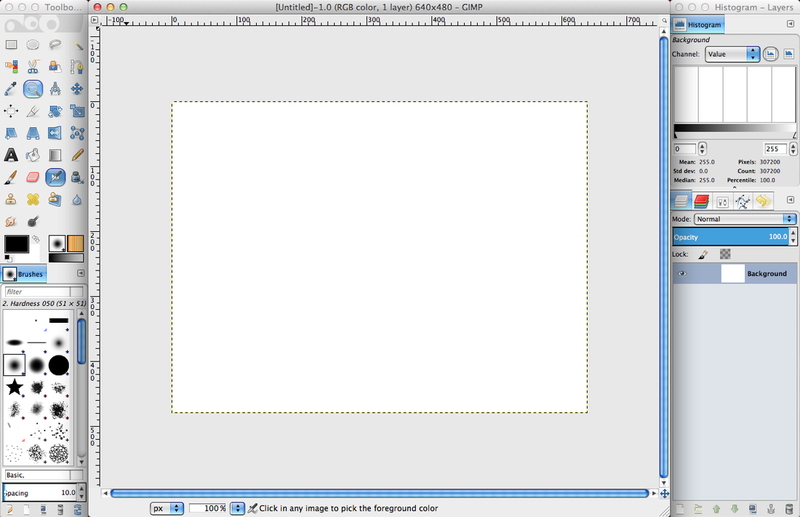 Follow the project tutorials on the GIMP menu tabs to learn how to use the image manipulation tools. Open GIMP and experiment with each tool. Play around for a while with tools and settings before you begin the projects.